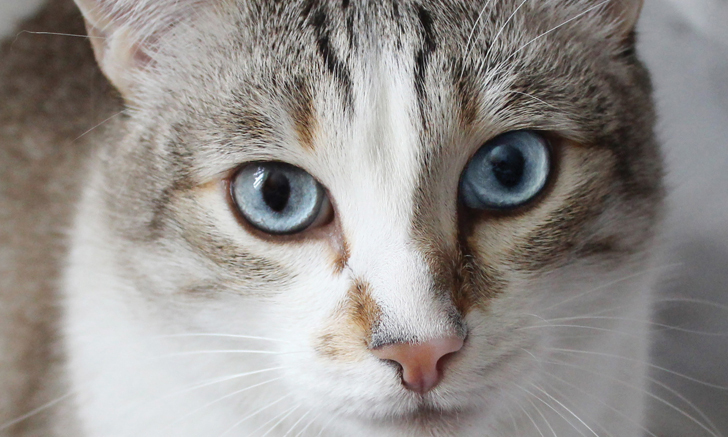 Get an up-close look at Tritrichomonas foetus in cats. 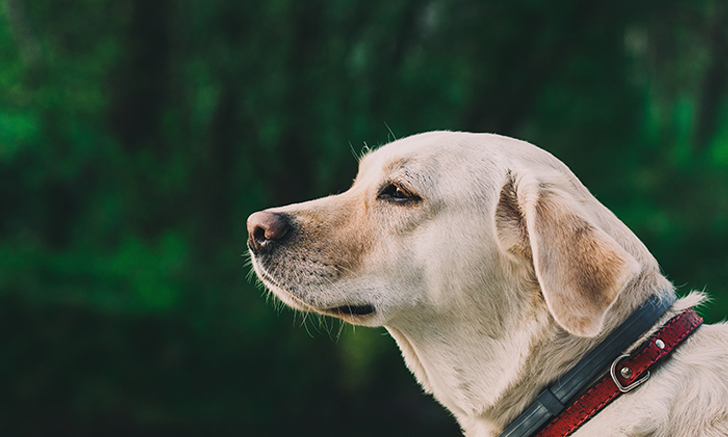 Follow a guide to treating vertebral fractures and luxations in dogs and cats. 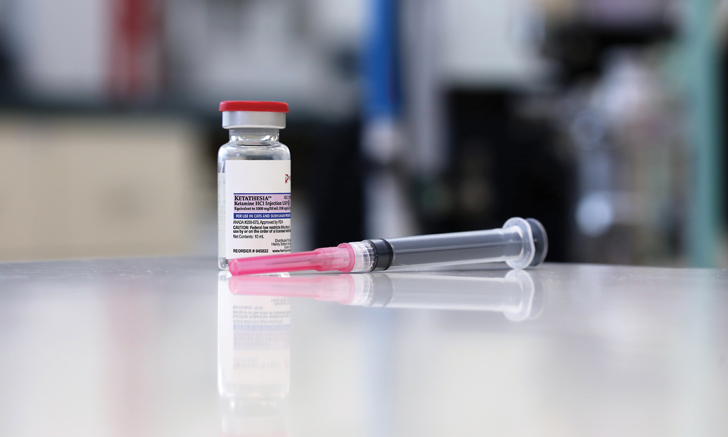 Plus, what is the difference between primary and secondary keratinization disorders? Use this quiz to update your knowledge of mast cell tumors. 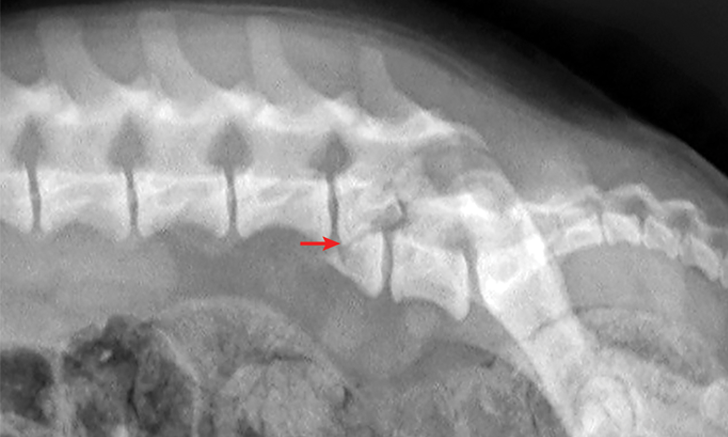 Watch this video and learn how to perform corkscrew tail amputation for dogs with coccygeal vertebral malformations. Use this quiz to test your knowledge of the diagnosis and management of feline diabetes mellitus. 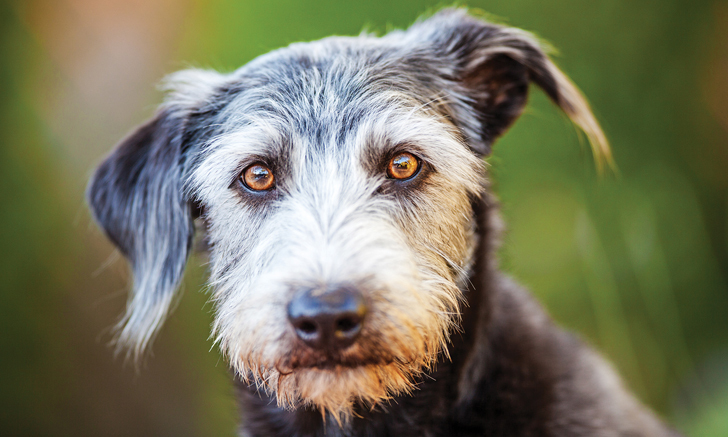 My Dog Has Scabies: Should She Be Rehomed? After a scabies diagnosis, getting rid of a beloved pet may seem like a viable option to an overwhelmed client. Is My Family at Risk for Tick-Borne Infectious Disease? 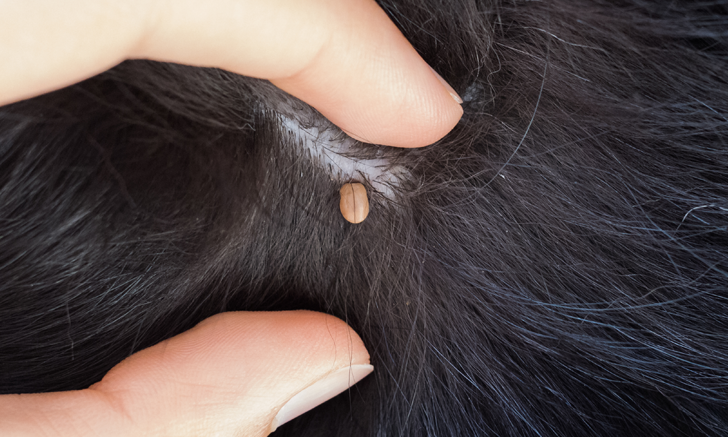 Finding a tick on a family pet may cause worry about zoonoses. Calm client’s fears by arming yourself with these facts about tick-transmitted diseases. 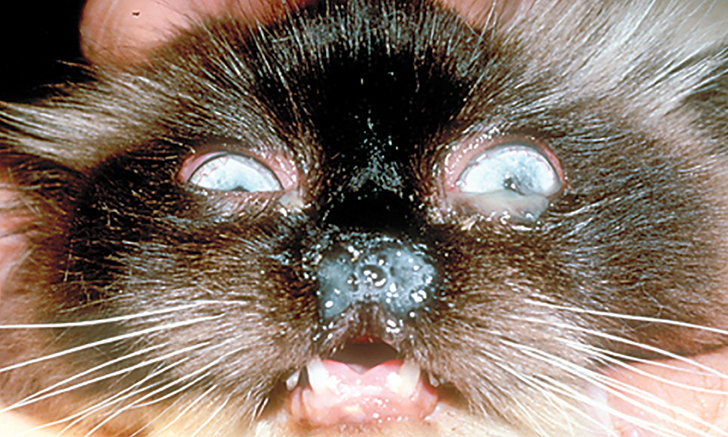 Two pathogens cause the majority of feline conjunctivitis cases. 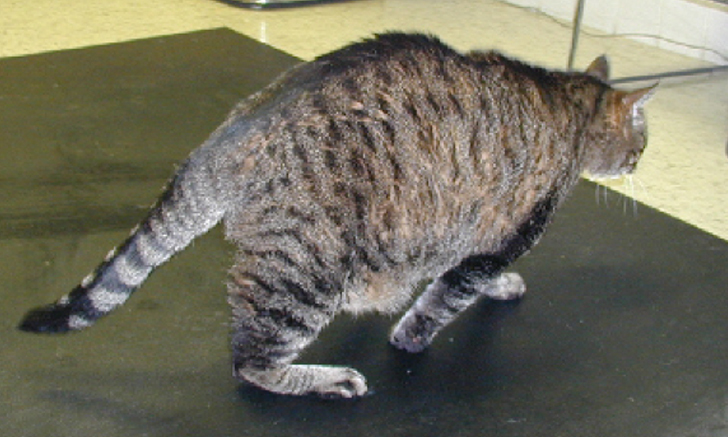 Review the treatment and prevention of FHV-1 and Chlamydophila felis. 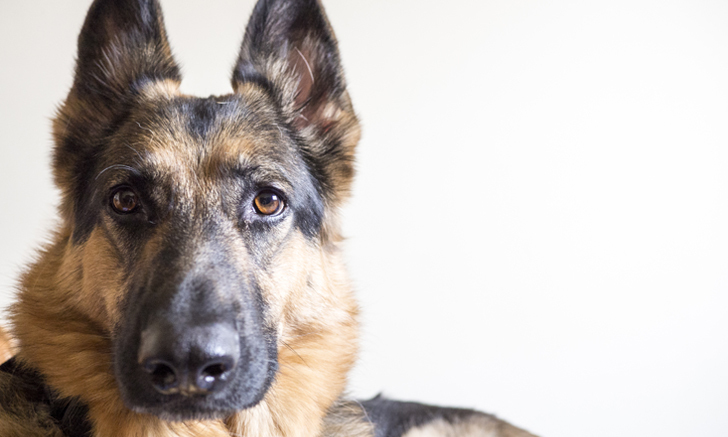 Canine conjunctivitis is most often secondary to conditions like KCS, allergies, and entropion. 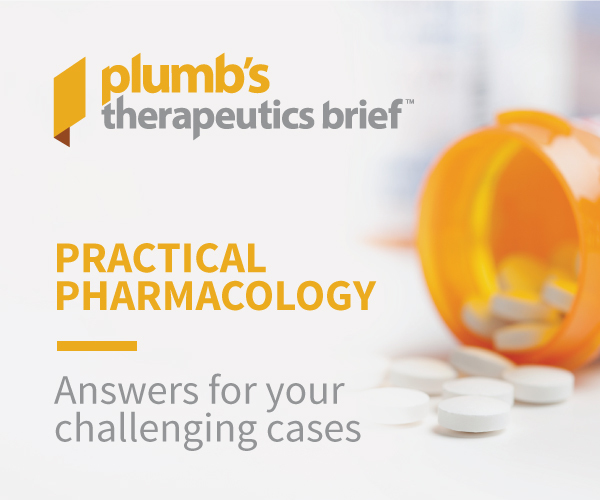 Pinpoint the cause in your patient by looking for these triggers. Is complete eradication possible? Get tips for diagnosis and treatment of T foetus diarrhea. Rapid assessment is required to give these patients the best chance at recovery. Use these tips to safely and quickly screen for spinal fractures and luxations. Does your seborrheic patient have ichthyosis or simply secondary scaling? 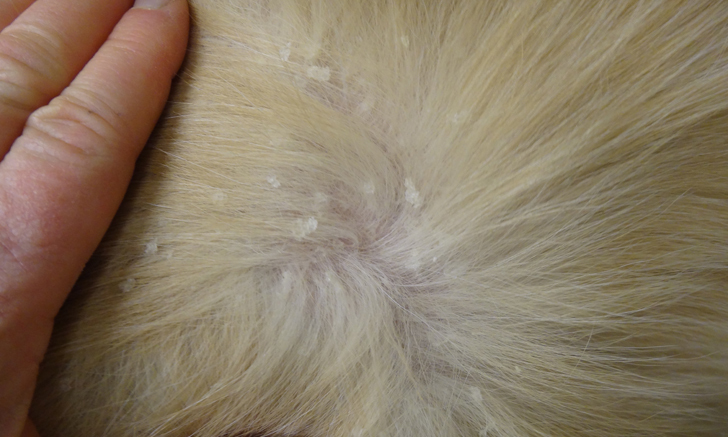 Rule out these primary keratinization defects first. 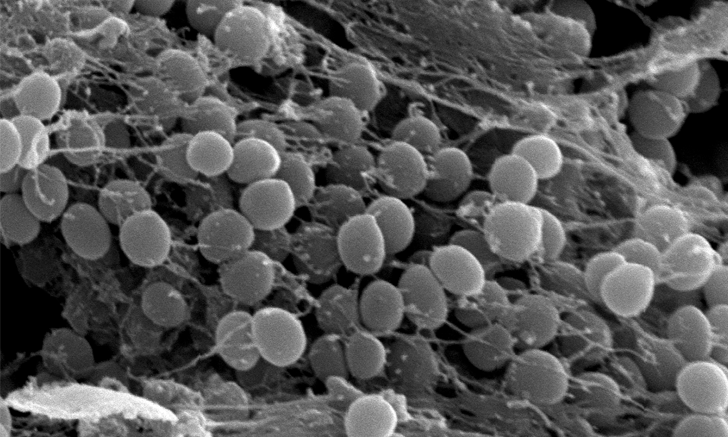 Biofilms provide a place for bacteria to evade antimicrobials and the host immune system, making treatment difficult. 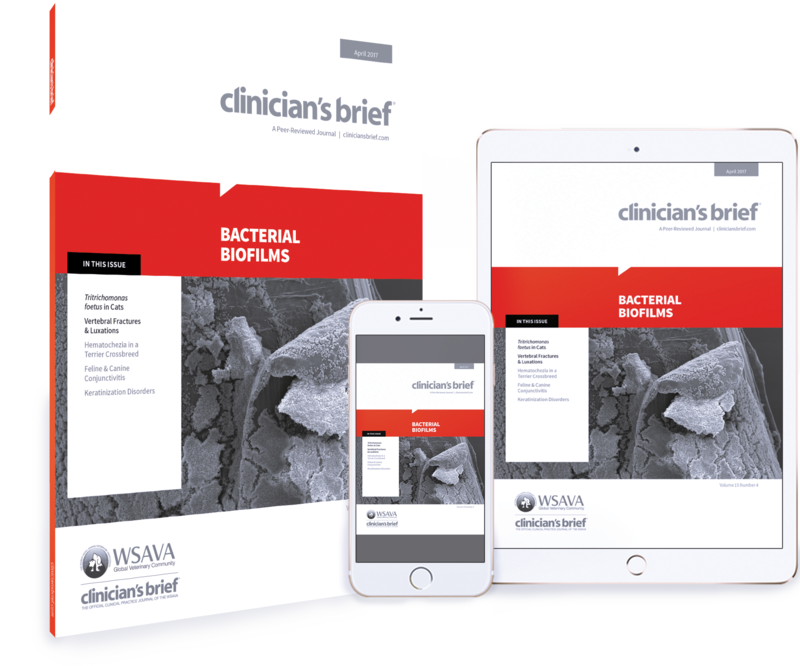 Discover how to detect, treat, and prevent stubborn biofilm infections. 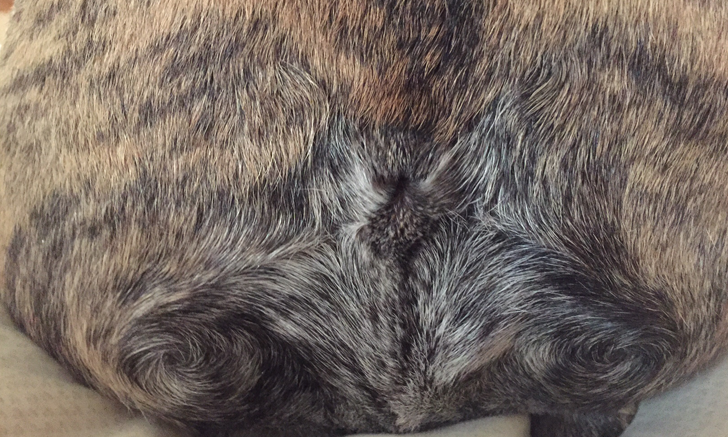 A rectal examination revealed the likely cause of this dog’s bloody stool and straining to defecate. Follow this case to discover the origin of hematochezia and tenesmus in this older patient. Interpreting dental radiographs can be tricky. 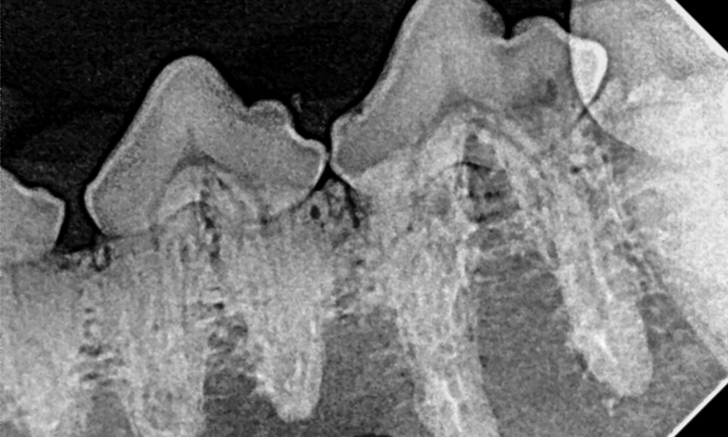 Use this image gallery to review common abnormalities found on dental radiographs.